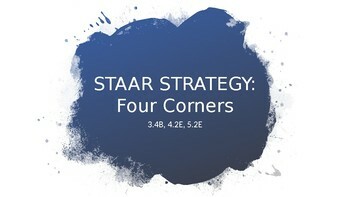 This PowerPoint is designed to support your students as they prepare for the STAAR test. 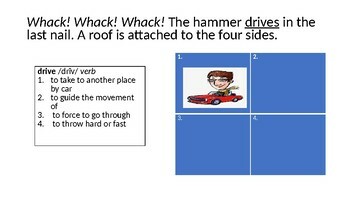 I have taken the TEKS 3.4B, 4.2E, and 5.2E questions from the 3rd-5th grade released STAAR Tests to show you a unique way for students to use illustrations to help them understand how to find the correct meaning for multiple meaning words. 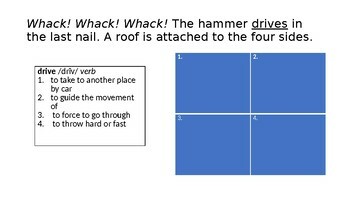 This is a great strategy for our English Language Learners and struggling readers because it incorporates visuals. 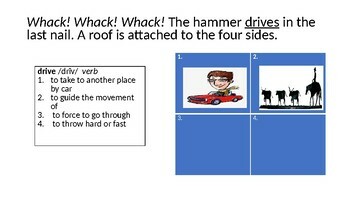 This PowerPoint can be used as whole group, small group, literacy rotations, or independent practice. The strategy can then be used with any text.